People believe you have to be ‘serious’ in order to be successful. This is the biggest lie ever. *Jason is going to blow your mind! *By the way! I have a new freebie about following up! *Who is Jason? He loves to make people laugh! 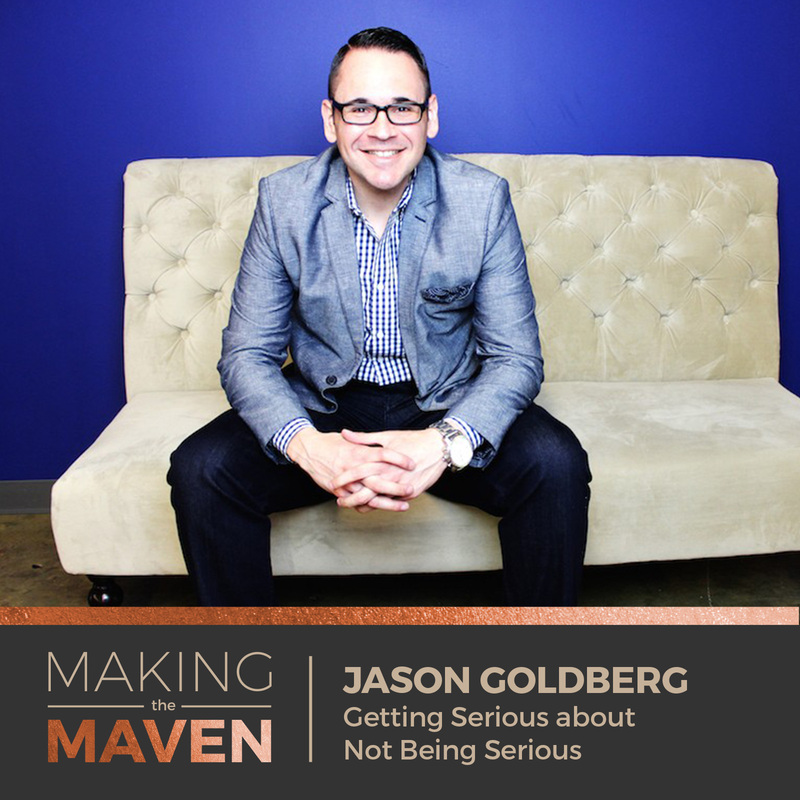 *Jason has always been an entrepreneur, even though it wasn’t intentional at first. *Be smart on how you quit your job. *Jason did the unthinkable after running a year on his savings, he went back to corporate! *Do you have to be serious in order to be successful? Of course not! *“If you were a ‘serious’ entrepreneur, you should be doing this.” Again, not true! *Why is Jason qualified to talk about any of this? *What does it mean to be a ‘prisoner’? *Self-leadership is like a language. The more you use it, the better you are. *Jason was raised with a prisoner mentality. *How does Jason handle stress? *There’s nothing we can ever get from outside of us, that doesn’t already exist from within us. *How did Jason get to where he is today? Was he just born like this?! *What is the ‘prison break question’? *How can healers overcome their fear of visibility? *Jason has a fantastic giveaway for you! I have a positivity hangover from this interview! So, so many gold nuggets, but I wanted to touch on one thing around his comment about not leaving your corporate job. Bear with me on this one. I like how Jason does not advocate leaving your corporate job carelessly. In his interview, he said he saved for a full year before leaving. Don’t leave your ‘day job,’ for your passion. Be smart about it first!